Orders due before Sunday 4/14/19. CLEARLY label payments with your NAME and "FLOWER ORDER" written on your check or cash envelope. 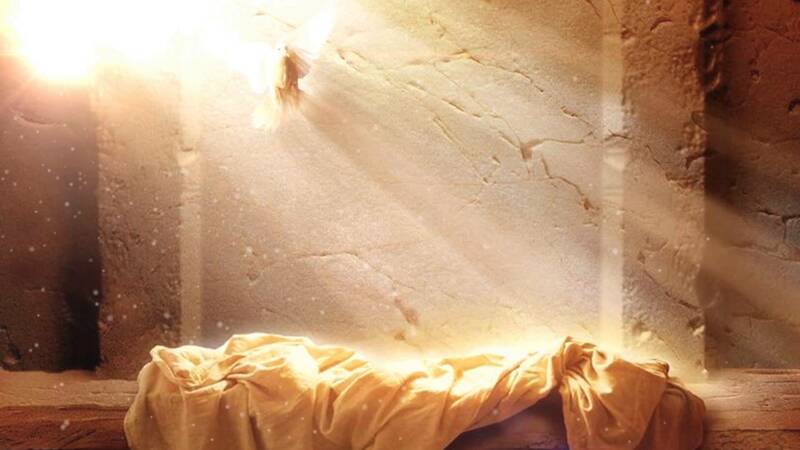 Bring to the church office or drop in the offering plate. There are folks in our church family with allergies, so lilies and hyacinths are not on our order list. 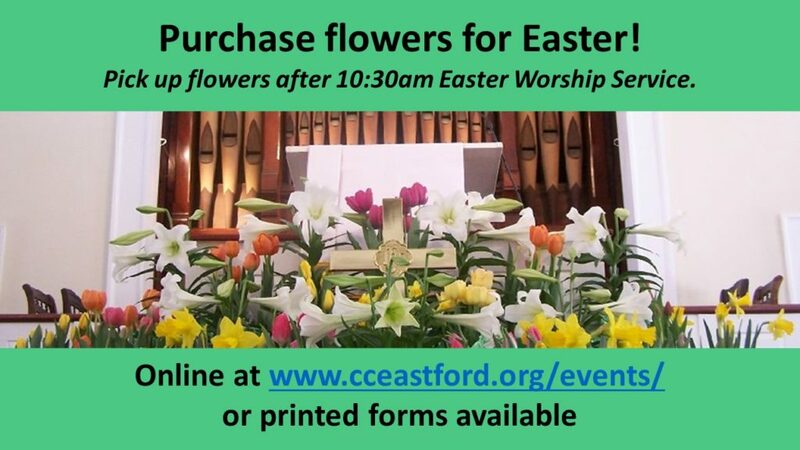 You will be able to pick up your flowers after the 10:30 am Easter Worship Service. While we make every effort to provide your preferred color for tulips, our vendor cannot guarantee color selection.